When I was planning for a place to go for my birthday trip, there was only one destination in my mind. That is Batanes. It is home to spectacular rolling hills, rugged coastlines, stunning landscape and majestic views and sights, which I thought a perfect travel destination to have my birthday trip. 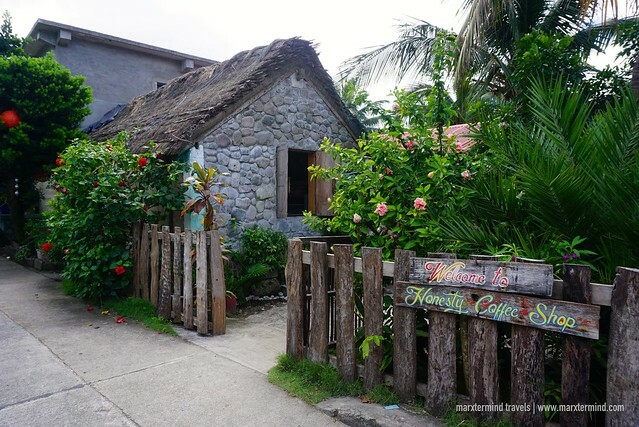 I had never been to this place as well before and to finally visit Batanes made me excited. 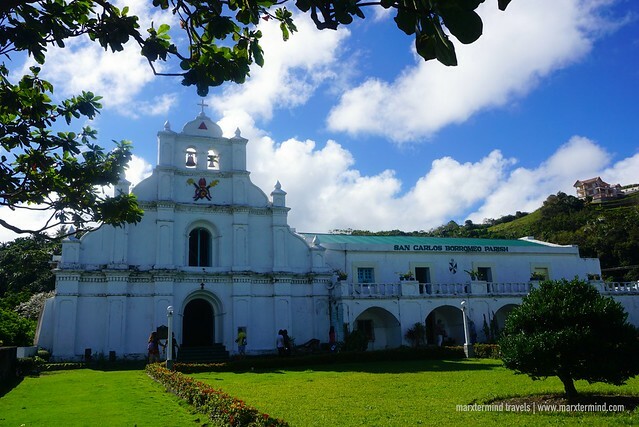 I spent three days, which was enough for me to cover the important sights I included in my Batanes itinerary. But most people suggest to have 5 days to a week to explore more and enjoy the other islands in this province. Because this trip was extra special, I would like it to be fun, convenient and hassle-free. So I searched online for a group tour that I could join with an interesting Batanes itinerary. I found out about BISUMI Tour & Services. I joined its 3-day tour visiting South Batan, North Batan and Sabtang Island. It was a week before my trip when I asked BISUMI Tour & Services about its tour packages for Batanes. I was happy that Ryan, the owner, responded to my inquiry right away. I told him that I had 4 days but only had 2 ½ days days to go around. He told me that I could join the 3-day tour that they had. But because of my flight arrival, which was mid-morning, I became little hesitant if I could make it on time for the tour. Ryan assured me that it’s possible. 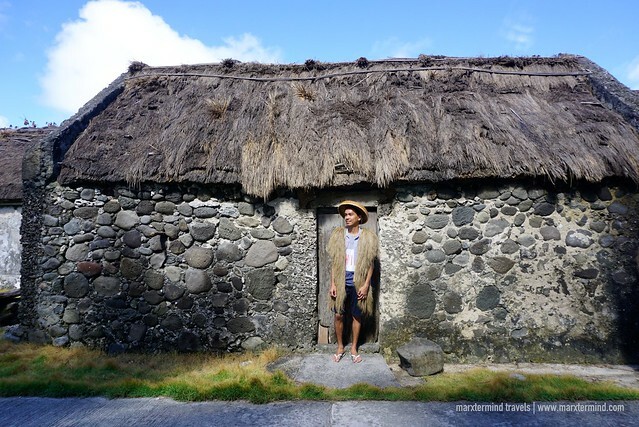 He also wanted me to make the most out of my visit and cover all the places I had in my Batanes itinerary. So he highly suggested that I join the tour on my first day. Glad that I did. The tour that they organized on my first day was North Batan tour, which usually starts before noontime. Taking a Cebu Pacific flight from Manila, I arrived in Batanes past 9:00 AM. Staff of BISUMI Tour & Services welcomed me at the airport and provided a free transfer for me to my accommodation, Abengaña’s Guesthouse. 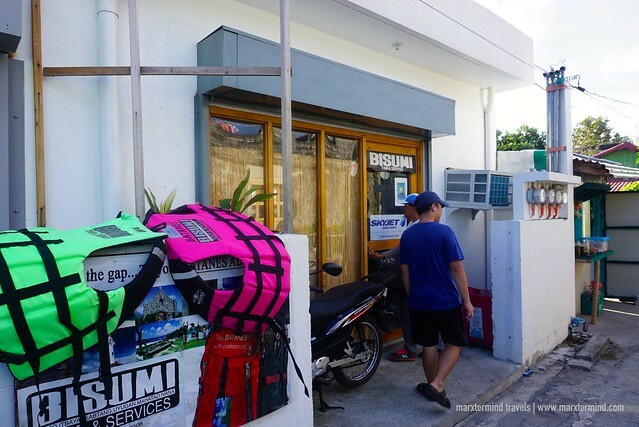 Located in the town of Basco, the guesthouse is just about 5-minute ride from the airport. A caretaker of the guesthouse welcomed me. She handed me a form, which I filled up with my information and stay details. Since the room that is good for 1 to 2 persons was already occupied, she asked me if I was okay to stay in a family room instead. Of course, I wouldn’t be complaining having a huge room all to myself. I told the caretaker that was okay to me. 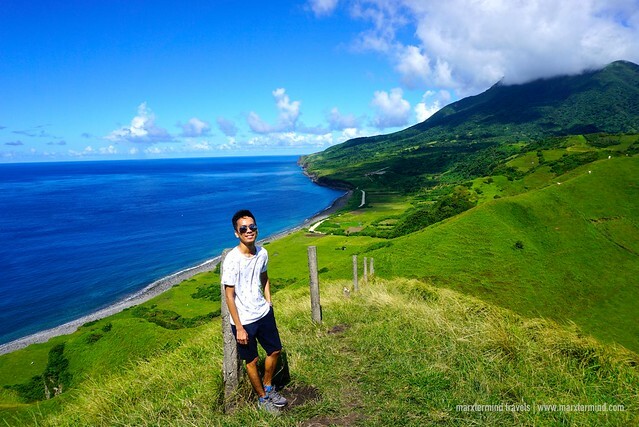 North Batan Tour was my first day activity exploring the northern side of Batan Island. 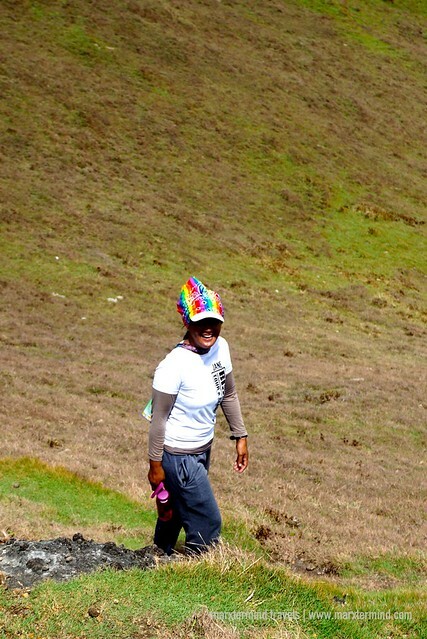 It was a perfect tour to start off my vacation in Batanes. It served as a great introduction on what I would be expecting about this beautiful province in the next days. Joining a group, our tour started around 12:00 PM. The name of our tour guide was Jane. She mentioned that she would be attending us in the next 3 days of our Batanes trip. While we were inside the van, she made a short introduction of what BISUMI Tour & Services is. She also briefly discussed the history of the province. Jane also talked about our Batanes itinerary and the tourist spots that we will visit. Our first stop was the Provincial Capitol, where we paid the Ecotourism Ticket. Fee per person is Php350. Afterwards, we explored a bit of the town and dropped by the Sto. Domingo Cathedral. Then, we went to our lunch place to try a traditional cuisine. We had our lunch wrapped in a leaf, which was made up of native yellow rice (turmeric rice) and a selection of native dishes like fish, uved (meatballs) and luñis (adobo). 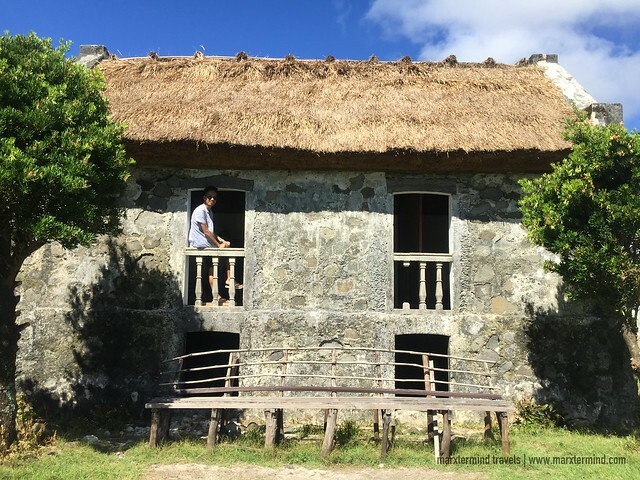 Jane mentioned that during September, Batanes has a little summer – and this little summer usually happens after a huge typhoon. I didn’t know if I will be happy but I was excited. It felt like I came to Batanes at the right time. I was expecting the sky to be gloomy because it was rainy season. But during our trip, we had a great weather. 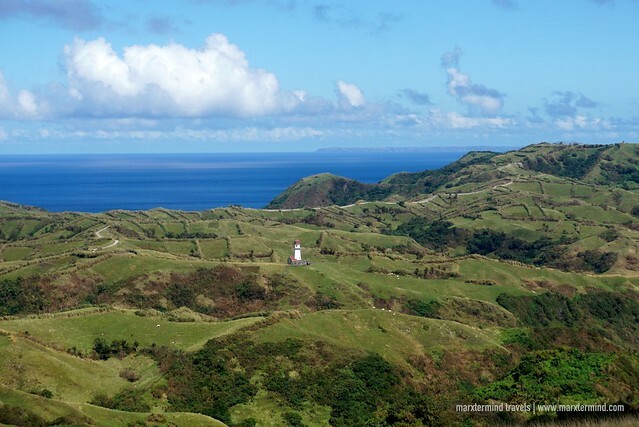 Vayang Rolling Hills was my favorite among the places in our Batanes itinerary for North Batan Tour. 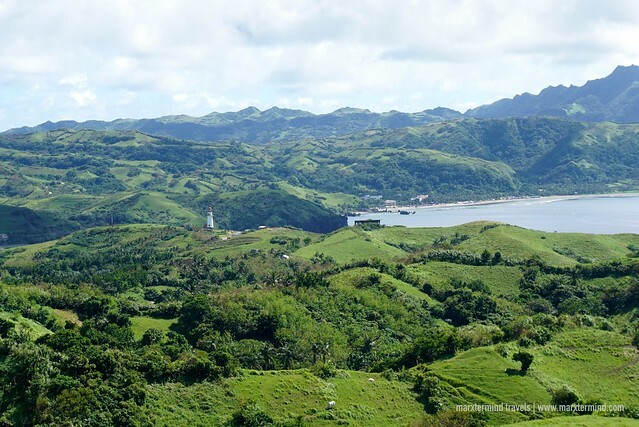 It’s a scenic hilly area offering breathtaking views of the ocean, lush rolling hills and Mt. Iraya. It has an incredible scenery with a peaceful surrounding that made me enjoy it. Another place that I like was the lighthouse in Naidi Hills. 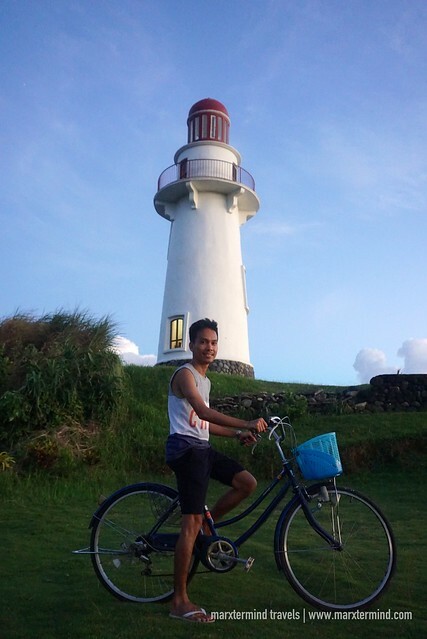 Most commonly known as Basco Lighthouse, it’s an iconic spot to visit in Batanes. It also offers picturesque view and one of the best places to catch the sunset. 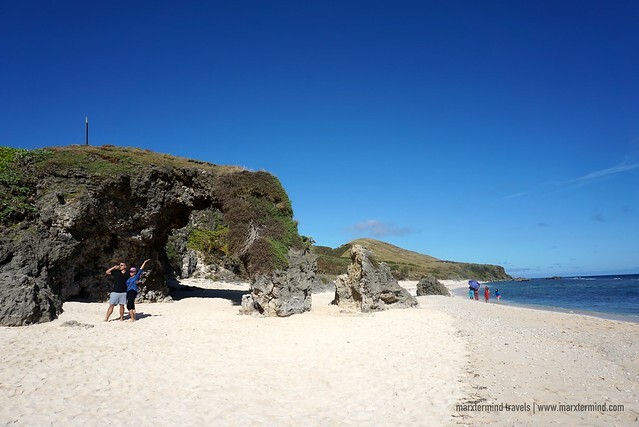 Part of our Batanes itinerary for 3 days was our visit to Sabtang Island. 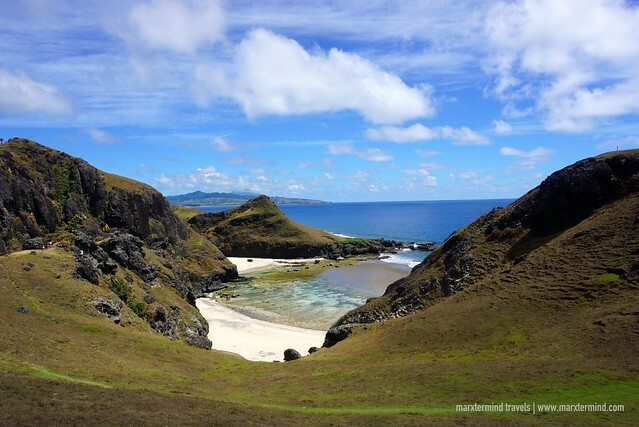 The smallest among the three inhabited islands in Batanes, the others being Batan and Itbayat, Sabtang Island is located at the southernmost part of the region. A 30-minute Faluwa boat ride is needed to get there. Boats usually leave the island of Batan around 8:00 AM and go back at 1:00 PM. Most of the stories I heard about the boat ride to Sabtang Island was extreme. It is because of the huge waves and rough water between Sabtang and Batan. The journey can really be an experience. But when we went to Sabtang, gladly we had an easy and smooth journey. It was around 8:30 AM when we arrived in the island. After filling up the form and Jane taking care of the island fee for the group, we immediately began our island tour. 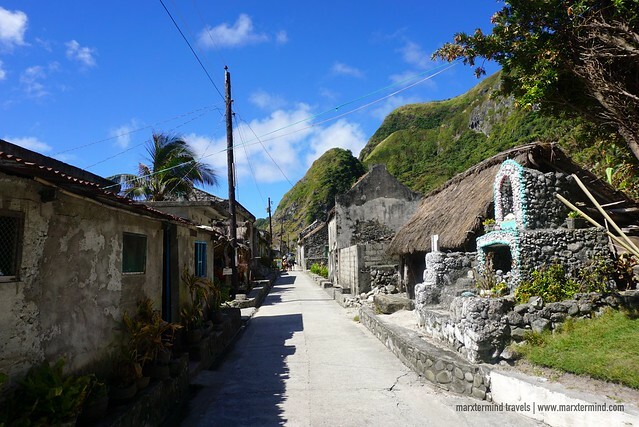 We had 4 hours to get around and cover the sights in our Batanes itinerary for Sabtang Island. 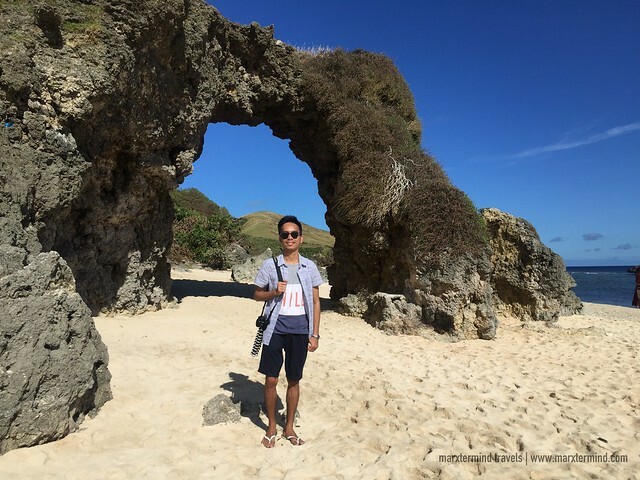 Our first stop was the Ahaw Arch Formation in Morong Beach. There was a lready a queue for tourists who wanted photos with the arch. Jane lined up for us while our group quickly explored the beach. The next place that we visited is the Savidug Stone Village, where we were able to see some native houses. Here, our group was also able to wear the traditional costume. Our guide walked us around the small town. We also dropped by St. Thomas Aquinas Chapel. Beside a chapel is a traditional house that became a favorite spot for photos. We also visited Barangay Chavayan, a traditional village with classic stone houses. Then, we went to Chamantad – Tinyan Viewpoint where we were able to enjoy spectacular views of the beach and the hilly terrain. We ended our Sabtang Island tour by having our lunch near the beach. 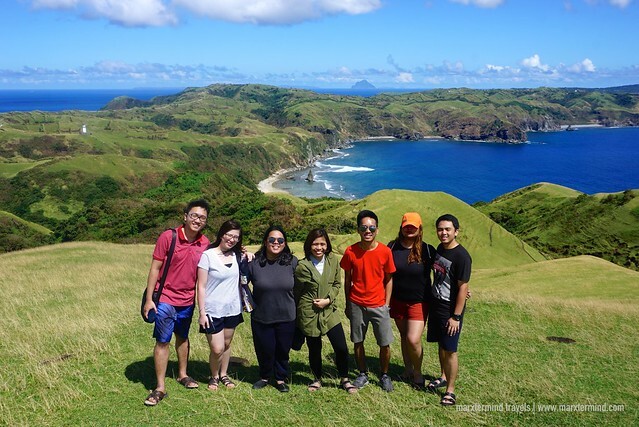 Our group spent the third day of our tour by going to the southern part of Batan Island and exploring the towns of Mahatao, Ivana and Uyugan. That day, we had again an early call time because South Batan Tour has a lot of interesting places and tourist spots to cover. 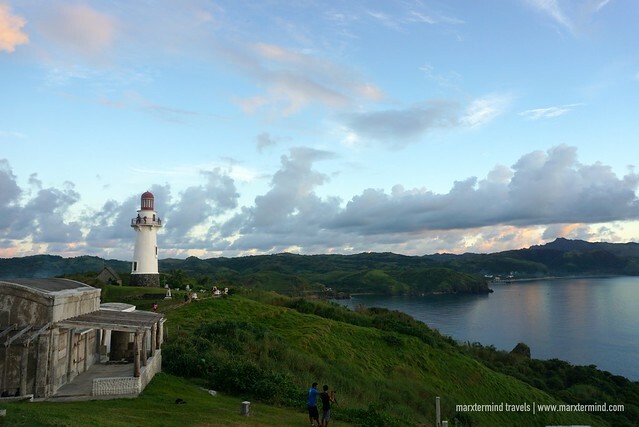 Included in our Batanes itinerary for this tour were another lighthouse, viewing points, rolling hills, churches and a visit to a traditional house. The first stop was the Chawa View Deck. It offers a splendid view of the sea and some magnificent rock formations at the bottom. There are steps where guests can go down. However, please be cautious and have yourself accompanied by your tour guide when planning to get there. 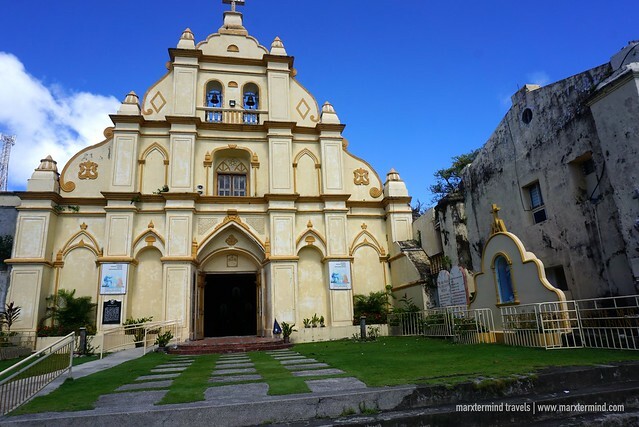 After visiting the view deck, we continued the tour and went to San Carlos Borromeo Church in Mahatao. If I would be asked which tour that we had is my most favorite, then that would be South Batan Tour. It is simply because it has the most beautiful landscape, lush rolling hills and breathtaking sceneries. 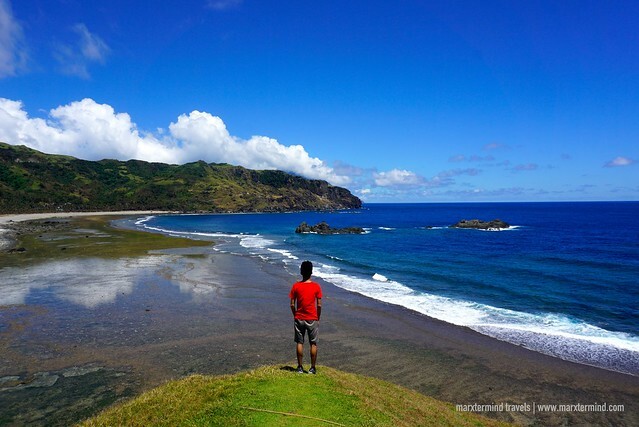 The places that I also like that I included as must-sees in my Batanes itinerary are in South Batan. These are Tayid Lighthouse and Marlboro Hills. 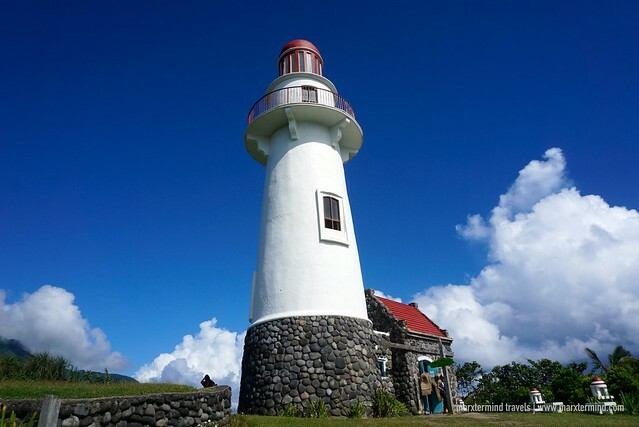 Built in early 2000s, Tayid Lighthouse is one of the three functional lighthouses in Batanes. 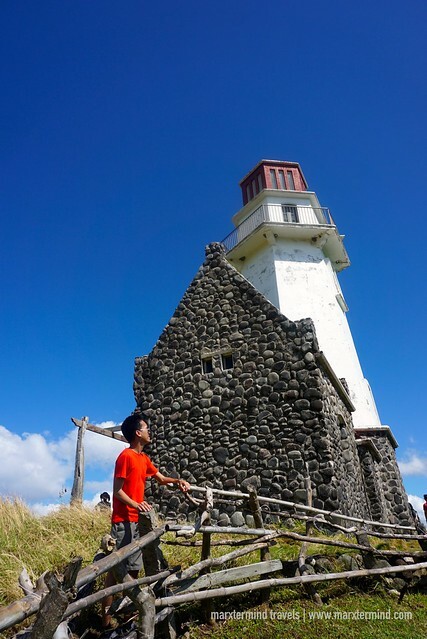 It also serves as a tourist destination because from the lighthouse, one can have a spectacular view of the ocean, mountain cliffs and other parts of Batan Island. Another picturesque place in Mahatao is the Marlboro Hills. It is also locally known as Racuh a Payaman. 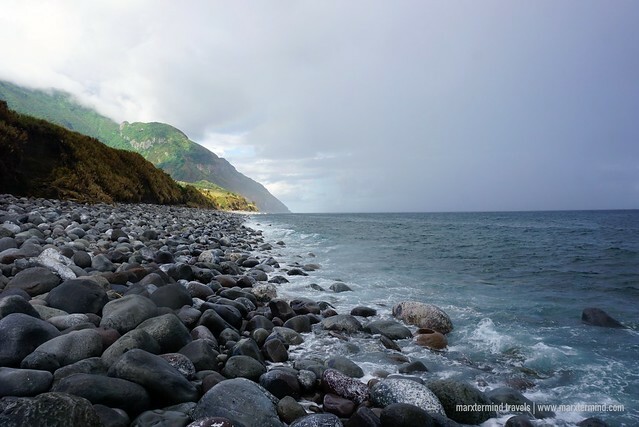 What makes it the most favorite spot in South Batan Tour? Because it features endless rolling hills and perfect sceneries. This tourist spot is heaven for nature lovers and photographers. With amazing view, I couldn’t put into words how happy and excited I was seeing this beautiful place right into my eye. 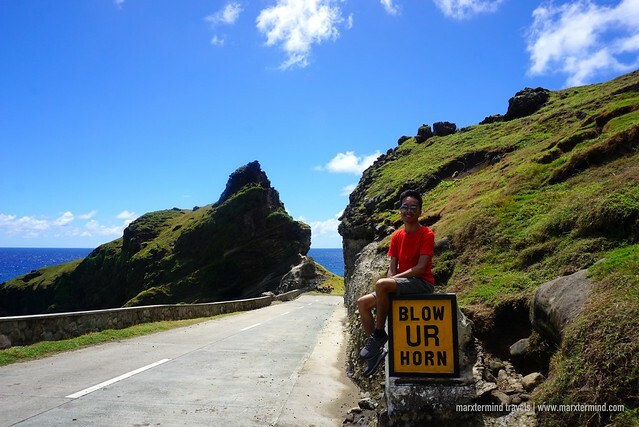 Visiting Marlboro Hills indeed made me fell in love with Batanes. We ended our tour by going to a lagoon. Some of us went for a swim – and there we enjoyed the rest of our afternoon. 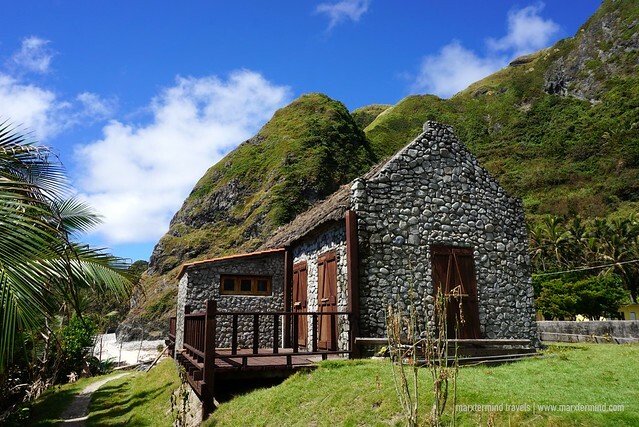 Here’s a sample Batanes itinerary that you may use for your trip. 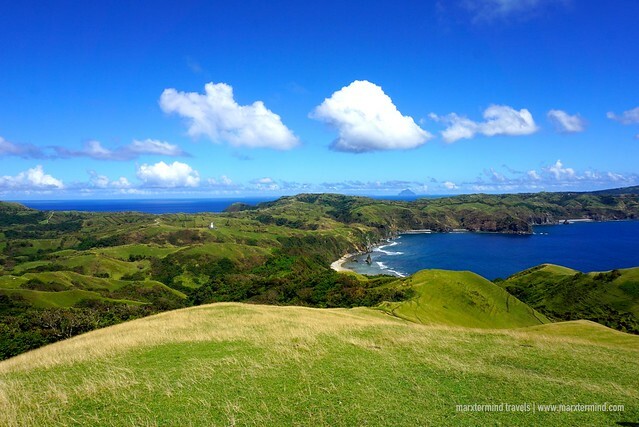 The best and cheapest option to fly to Batanes from Manila is via Cebu Pacific. It has direct flight daily to Basco departing Manila NAIA Terminal 4. The year-round fare is around Php3,742.56 one-way. But during seat sale, flights can go as low as Php700 one-way. Book your flight by visiting the official website of Cebu Pacific. You may also use the flight search below to find and compare fares. Abengana’s Guesthouse is an old stone house in Basco town proper. It’s a nice accommodation offering clean and comfortable private rooms. 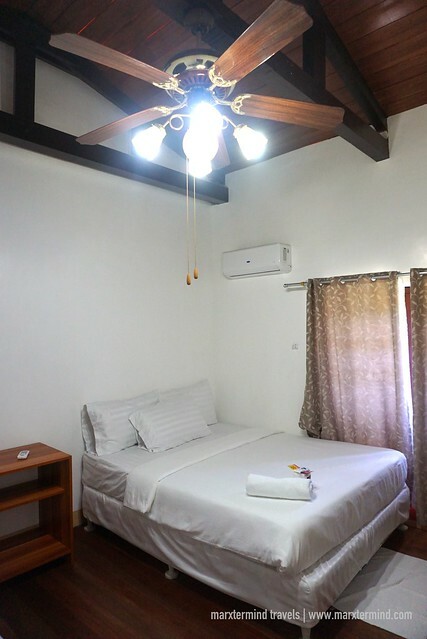 It has four fully air-conditioned rooms that can fit a total of 12 persons. Dining area, toilet and bathrooms are in common area. I stayed here for three nights and truly felt at home. The caretakers and the owner were also friendly and very accommodating. 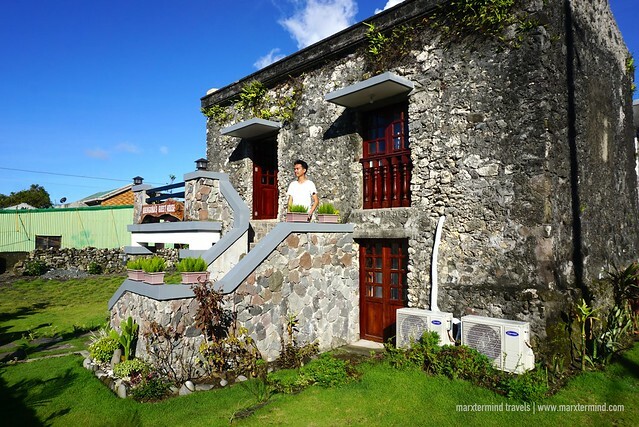 A perfect place to stay in Batanes, this is definitely highly recommended. 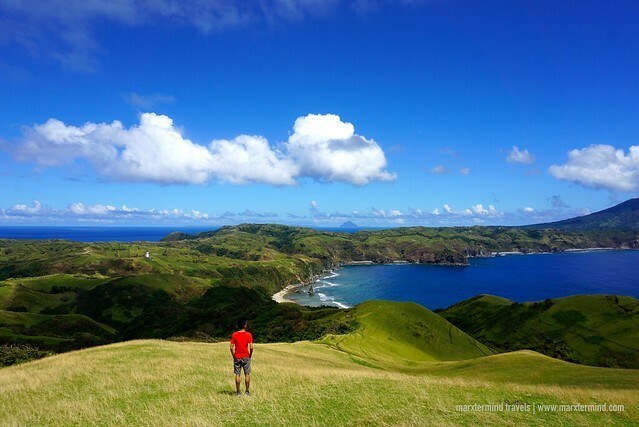 To help you plan out your Batanes itinerary, here’s the breakdown of expenses. 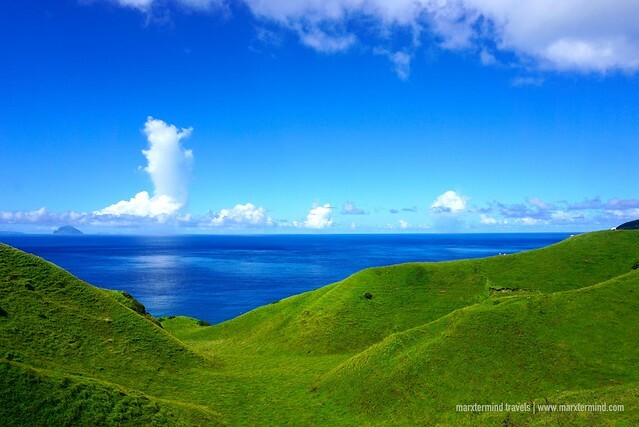 BISUMI Tour & Services is a local travel and tour company that specializes in eco-adventure tours in Batanes. The name stands for the 6 municipalities of the province; namely, Basco, Itbayat, Sabtang, Uyugan, Mahatao and Ivana. The company arranges daily guided tours for individual and groups. Next story How to Apply for a US Tourist Visa in the Philippines?